Our foundational framework for what we do at Heartisans Marketplace is the Biblical truth that we are all created and designed by God to work (Genesis 1:27-28), that work is good and makes God's world work (Genesis 1:31), and work brings glory to God (John 17:4). Work is a core place where we receive our purpose and dignity. Lack of employment often results in a loss of purpose and dignity which creates a cycle of emotional, spiritual, and economic poverty. At Heartisans Marketplace, we champion the cause of work for those who need it most by providing customized job training through a community partnership with Longview Economic Development Corporation (LEDCO) as an ACT Career Ready 101 site. We help restore dignity and purpose through helping women find meaningful work in our community. In return, business owners receive employees who understand the value of purpose for work. The whole community benefits! Amy was born and raised in Indiana. After high school she attended college at Indiana University where she received a B.S. in Public Affairs. 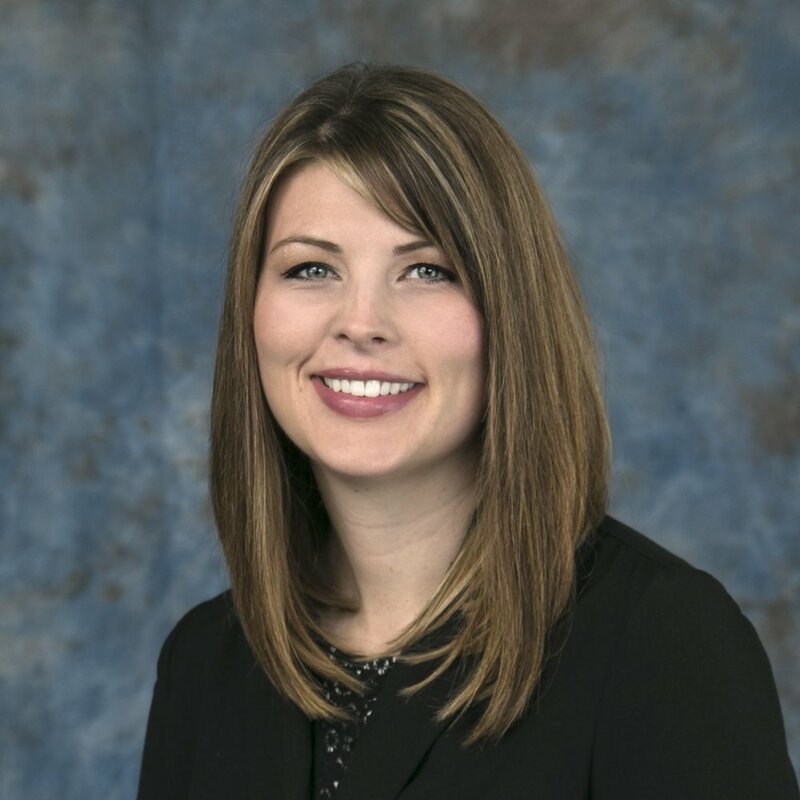 Upon graduation and being tired of the snow and cold weather, Amy relocated to Longview, Texas after securing a position with the City of Longview. While working for the city, Amy completed her Masters Degree in Public Administration at UT Tyler. After seven years with the City of Longview, Amy went into the private sector and worked there for the next ten years. Amy began as a mentor at Heartisans Marketplace in April 2018 and, having found a deep love for Heartisans' mission, she began working full-time in July as the Program Director. Amy and her husband Anthony have two kids, Breana and Braylen, and one very sweet granddaughter, Adilay. They currently attend Longview Missionary Baptist Church.